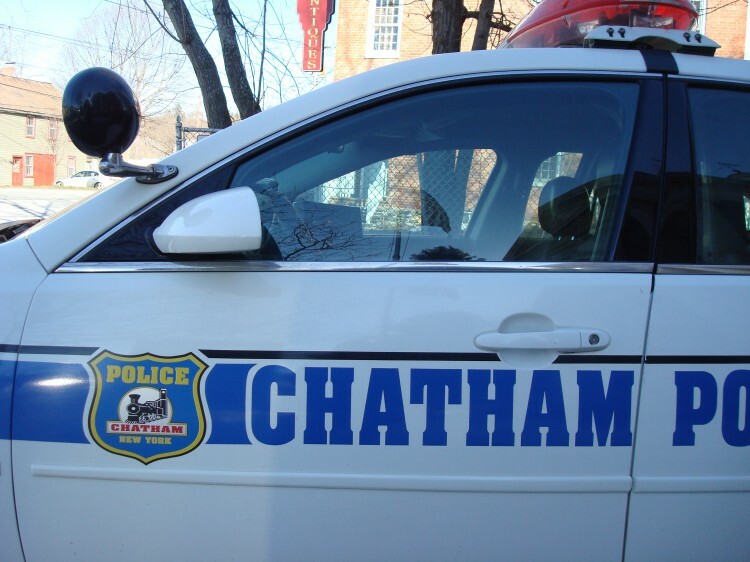 The Chatham Police Department is located in the Tracy Memorial Village Hall. 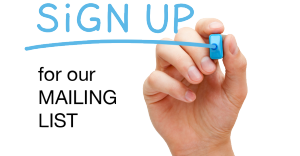 To view the Village of Chatham Police Department website, click http://chathampolice.com. To find out more about the “Your Cop” program and which officer is assigned to your neighborhood, click http://chathampolice.com/police_services_offered/your_cop_neighborhoods.